Can any lessons for long-term environmental sustainability come from Africa, a continent long perceived more as a cauldron of environmental disasters than a cradle of environmental solutions? In Conversations in the Rainforest, Richard B. Peterson answers an emphatic yes. 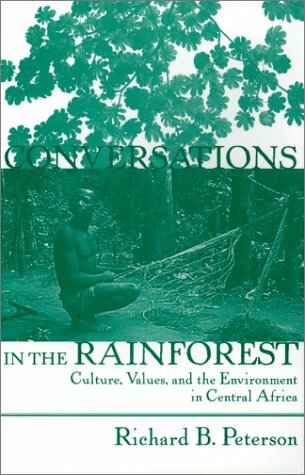 Peterson deftly interweaves the ideas of African and Africanist historians, theologians, anthropologists, philosophers, writers, and ecologists with a series of remarkable conversations he shared with inhabitants of the rainforests of the Democratic Republic of Congo. Yet, rather than remain in the background of his analysis, these conversations—on subjects ranging from traditional interpretations of nature to contemporary indigenous perspectives on modern environmental challenges—constitute the very core of this book.Through this enlightening and frequently mesmerizing narrative approach, Peterson brings the foundations of Central African land ethics into vivid relief. With uncommon empathy and insight, he shows how ecological and social sustainability projects in the region can be based more firmly on these foundations. This book holds invaluable lessons for environmental practitioners, scholars, and anyone interested in long-term environmental sustainability on a global level. We are part of nature not set apart from it. 1)The commercialized use, more than indigenous peoples' use of the forest lies at the root of Africa's environmental problems. 2)Central African traditional ecological knowledge suggests that we would do better to try to control the market forces that lead to overexploitation of the environment rather than unjustly restrict the subsistence practices of people who have lived in these forests much longer than ourselves. 3)The environmental wisdom of Central African forest peoples stems from the knowledge and belief that nature and humans are never separate entities but parts of one system. 4)We are part of nature not set apart from it. 5)Nature and culture, humans and environment, social ethics and environmental ethics, ecology and justice go hand in hand. Johannes Fabian was one of the first anthropologists to introduce the concept of popular culture into the study of contemporary Africa. Drawing on his research in the Shaba region of Zaire (now the Democratic Republic of Congo), he has been writing for thirty years about the practices, beliefs, and objects that make up popular culture in an urban African setting: labor and language, religious movements, theater and storytelling, music and painting, grassroots literacy and historiography. In Moments of Freedom Fabian reflects on anthropological uses of the concept of popular culture. He retraces how his explorations of popular culture in this urban-industrial setting showed that classiclal culture theory did not account for large aspects of contemporary African life. Popular culture draws on various genres of representation and performance, and Fabian explores the notion of genre itself as it applies to Shaba religious discourse, painting, and the theater. He also addresses the element of time and how spatial thinking about culture, ethnicity, and globalization acts as an obstacle to appreciating the contemporaneity of African popular culture. The volume ends with a discussion of contestation in light of current calls for democratization. 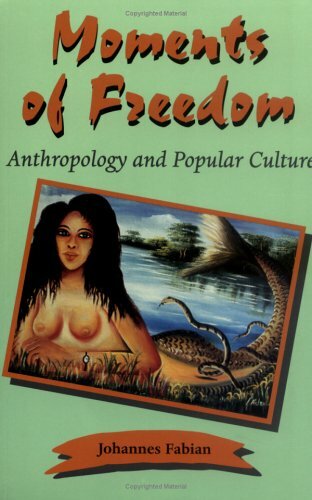 In Moments of Freedom, Johannes Fabian takes stock of decades of anthropological work on popular culture and examines the development of his own thought over time. Throughout the volume, he makes eloquent connections to other firelds such as history, folklore studies, and cultural studies, suggesting areas for further research in each. 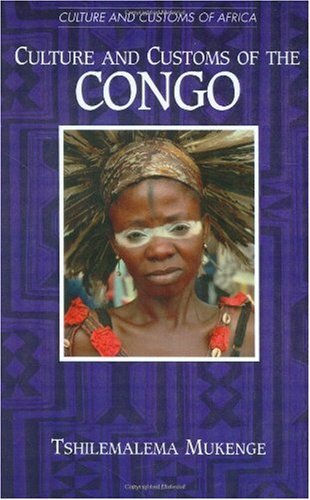 I own over a thousands books on a wide range of subjects regarding Africa.This is THE BEST book in plain english about what life is like in a central african tribe from the perspective on an African.I have also traveled to the congo and other countries for research.This book gets it right, helping to create a cohesive picture of life there without a bunch on anthropological, higher instition speak.A must, must read. Note the this book would have a 5 star overall rating except someone who wrote a positive review forgot to vote. This book saves you the discomfort of a trip deep into the African Jungle: I have never read such a detailed description of the real 'Circle of Life' in Africa. Mr. Daems tells us the story of Kianza's life, starting with the first encounter of Kianza's father with white people, up to the independence of Congo. Tales of slavery, intiation rites, secret societies, local politics and economics, all these subjects are demystified in this book by Kianza himself. Kianza is not just a first row spectator but a participant himself. The arrival of white man however disrupted the existing fragile social structures which had evolved out of several thousands of years of trying to live in harmony with nature. "Kianza however did not oppose progress blindly, but it was blind progress that he opposed." 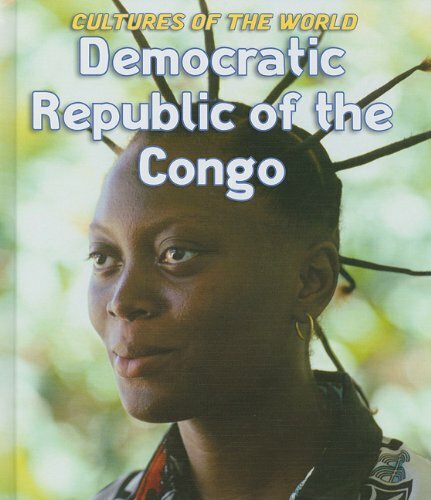 WOW!This is the REAL inside story of the CONGO. 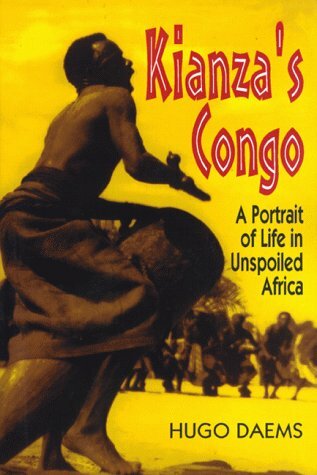 Kianza's Congo is the inside story of black life in the Congo. 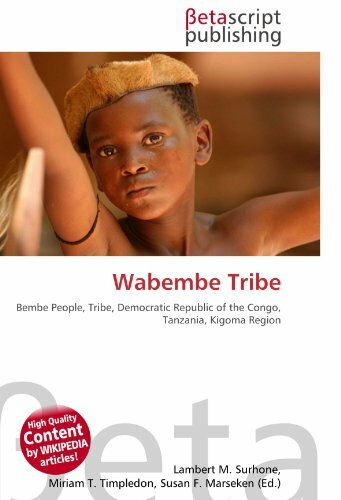 Written by a man who lived 10 years with the tribes. He spoke their language, witnessed their customs, and learned of secret rituals. What was it like to be colonized by foreigners? 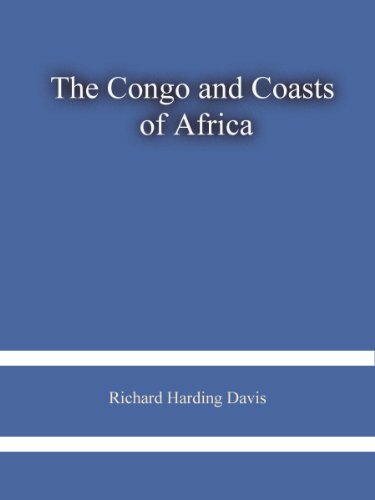 Highlighting a region in central Congo, in the center of sub-Saharan Africa, Being Colonized places Africans at the heart of the story. In a richly textured history that will appeal to general readers and students as well as to scholars, the distinguished historian Jan Vansina offers not just accounts of colonial administrators, missionaries, and traders, but the varied voices of a colonized people. Vansina uncovers the history revealed in local news, customs, gossip, and even dreams, as related by African villagers through archival documents, material culture, and oral interviews. 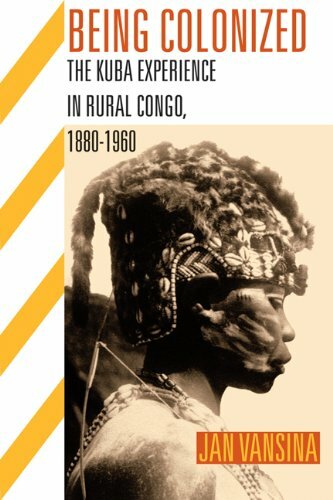 Vansina’s case study of the colonial experience is the realm of Kuba, a kingdom in Congo about the size of New Jersey—and two-thirds the size of its colonial master, Belgium. The experience of its inhabitants is the story of colonialism, from its earliest manifestations to its tumultuous end. 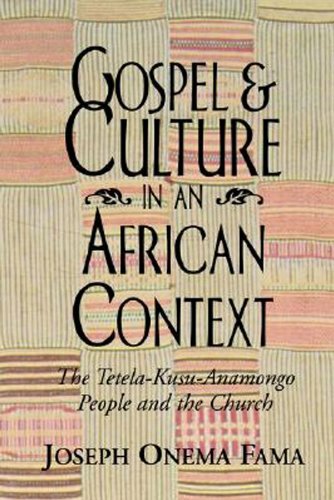 What happened in Kuba happened to varying degrees throughout Africa and other colonized regions: racism, economic exploitation, indirect rule, Christian conversion, modernization, disease and healing, and transformations in gender relations. The Kuba, like others, took their own active part in history, responding to the changes and calamities that colonization set in motion. 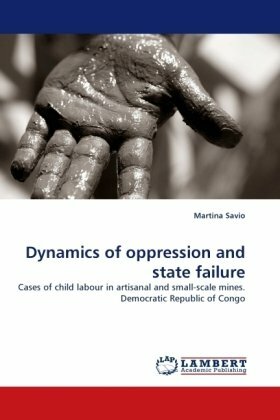 Vansina follows the region’s inhabitants from the late nineteenth century to the middle of the twentieth century, when a new elite emerged on the eve of Congo’s dramatic passage to independence. 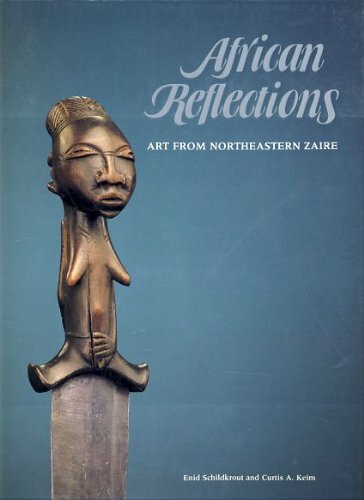 A Rich book about the art of Zaire.